Note: the same key code could be used by different manufacturers and the keys are different even with the same number marked. Please make sure your existing key is made by Illinois or Northeast Lock. 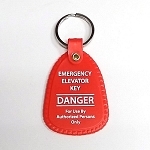 Illinois - Northeast Lock J series replacement keys. 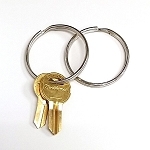 These keys will work in Illinois Lock or Northeast Lock products. 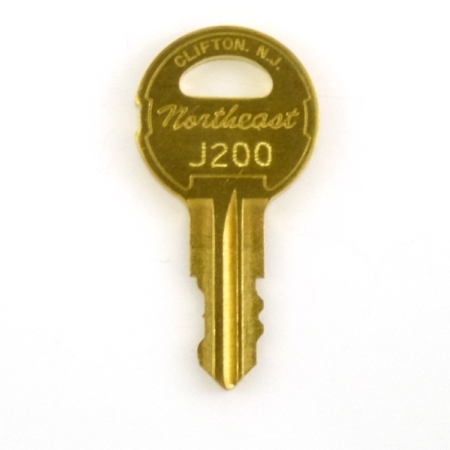 Key codes range from J200 to J310. 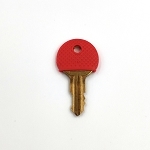 Keys are professional cut and inspected by factory not copy from other keys. Buy with confidence. These keys were ordered in bulk for a management company and all I can say is that they were delivered very fast, are original, and work perfectly! Highly recommended. Q: Our Reading cap has a code of J215, is this the key code? A: It depends on the lock. If the lock brand is Illinois then that accepts our key. Q: What does it mean key code required? Are you asking for the biting or just key number? A: Key code means key number like J217.